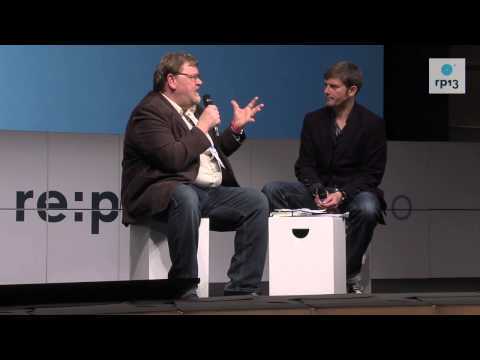 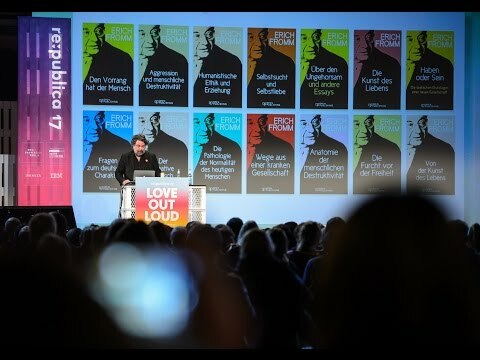 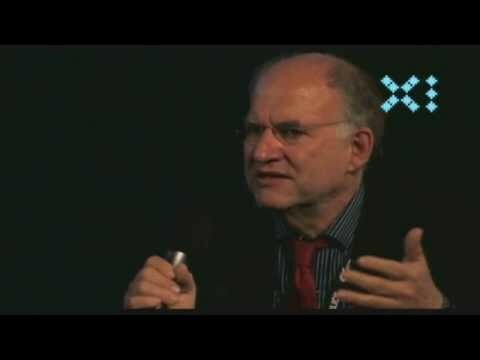 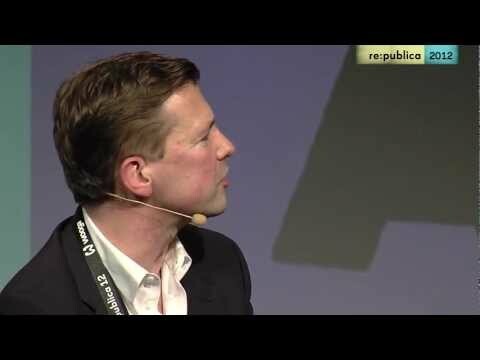 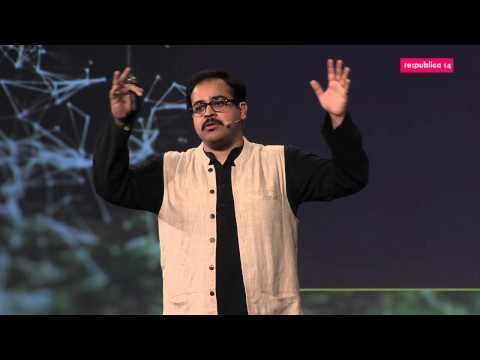 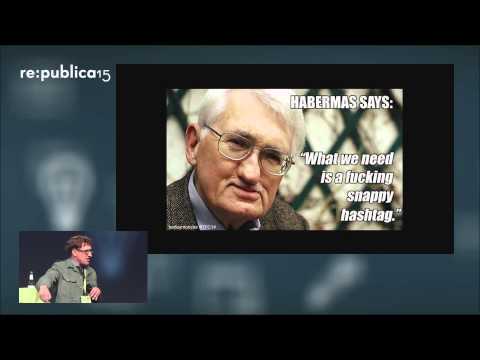 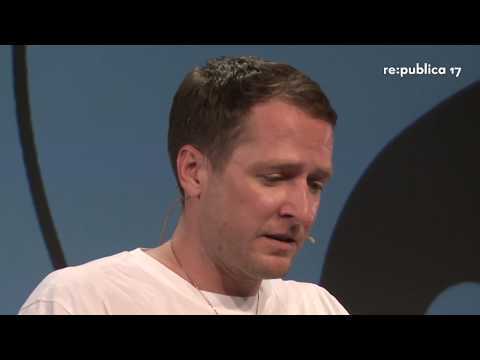 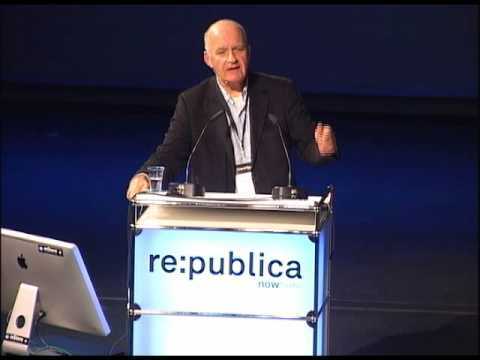 re:publica 2015 - Eric Jarosinski: Losing Hope. 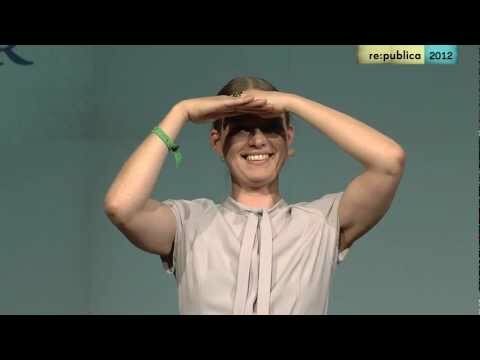 Finding Europe. 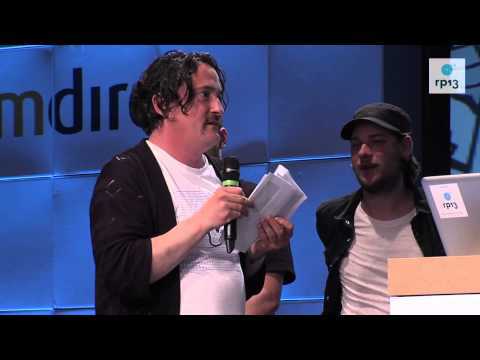 – Utopian Negation Reconsidered. 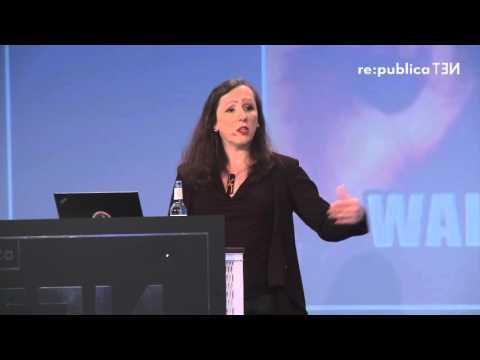 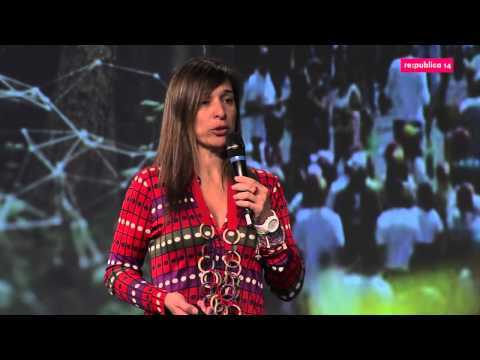 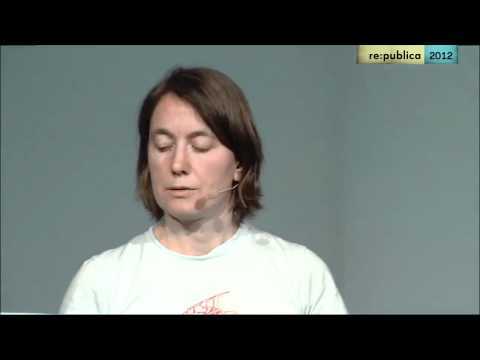 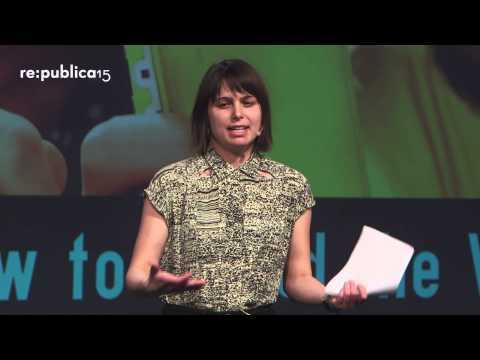 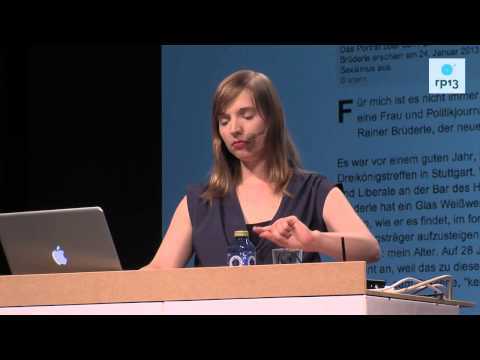 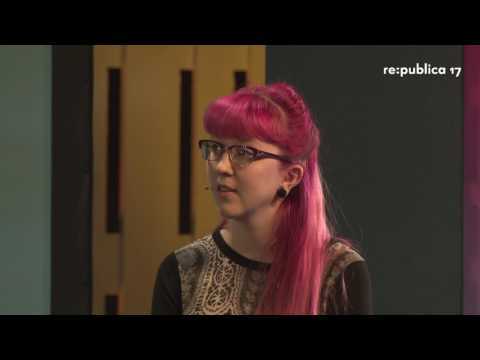 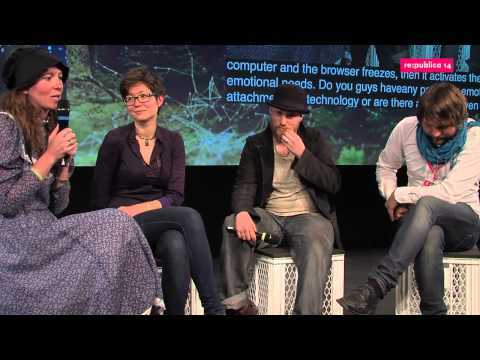 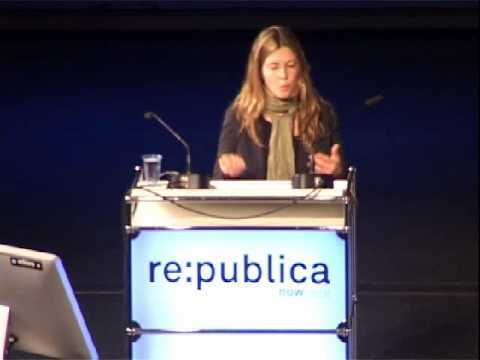 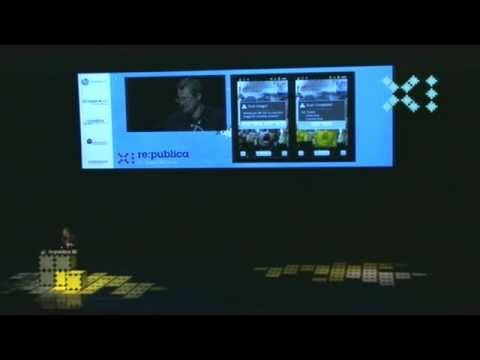 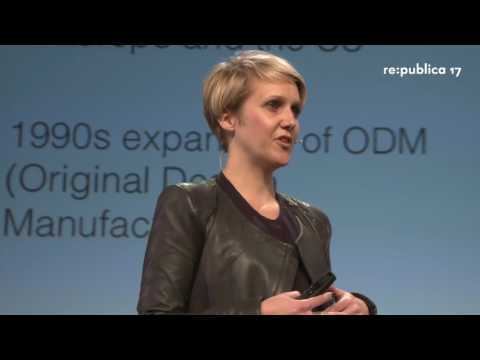 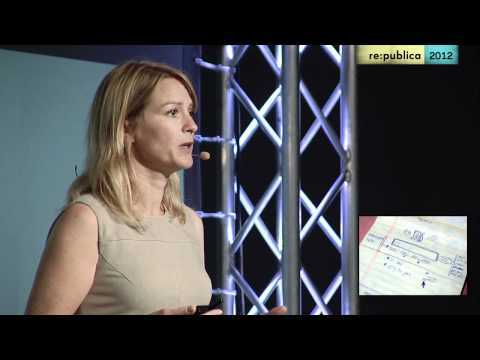 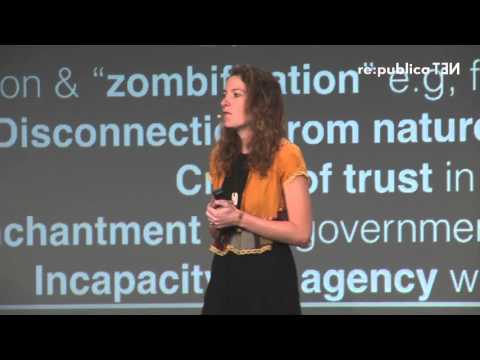 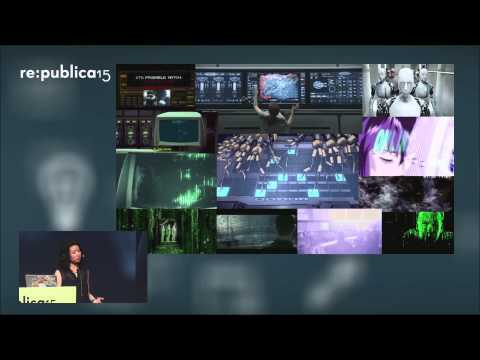 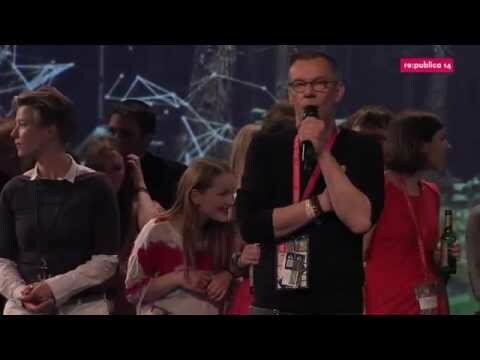 re:publica 2013 - Anne Wizorek: Ihr wollt also wissen, was #aufschrei gebracht hat? 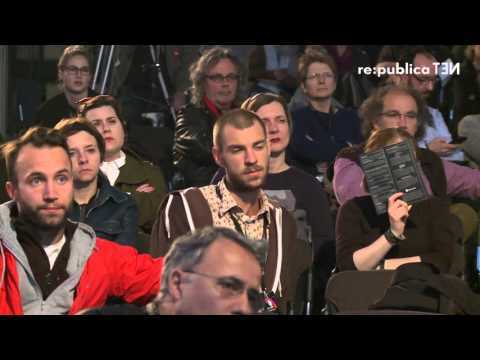 Ihr wollt also wissen, was #aufschrei gebracht hat? 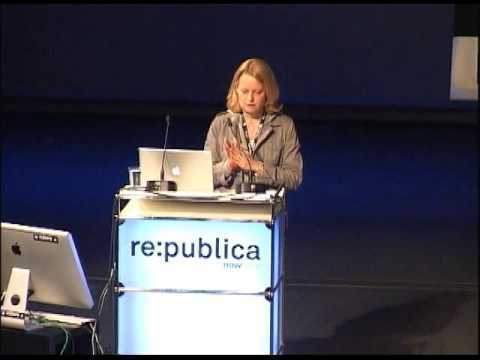 re:publica 2012 - Mercedes Bunz - Organisation 3000. 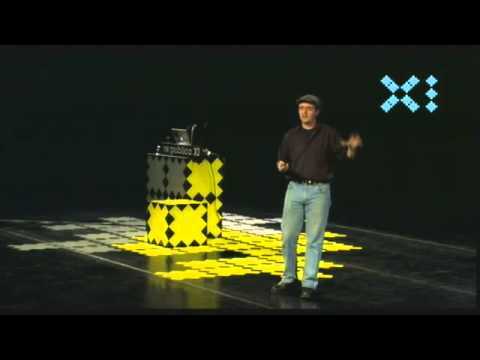 Algorithmen oder Geld? 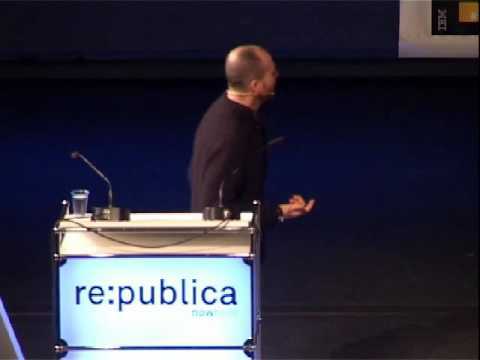 re:publica 2010 - Sami Ben Gharbia - Do censorship and repression kill content on the Web? 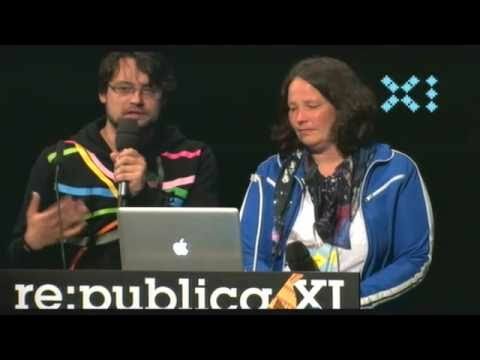 Do censorship and repression kill content on the Web?